Both alcohol and cigarette use in 2014 are at their lowest points since the study began in 1975. Use of a number of illicit drugs also show declines this year. Cigarette smoking also reached historical lows among teens in 2014 in all three grades. For the three grades combined, 28 percent reported any smoking in the prior month in 1997, the recent peak year, but that rate was down to 8 percent in 2014. 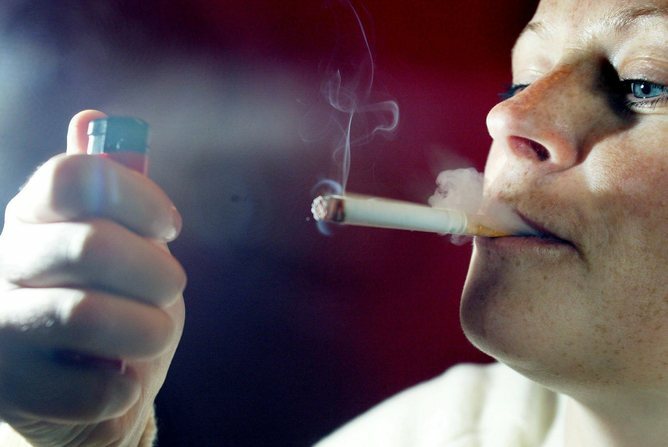 “The importance of this major decline in smoking for the health and longevity of this generation of young people cannot be overstated,” Johnston said. As with alcohol, there has been a substantial reduction in the proportion of students who say cigarettes are easy for them to get, and this decline continued into 2014. 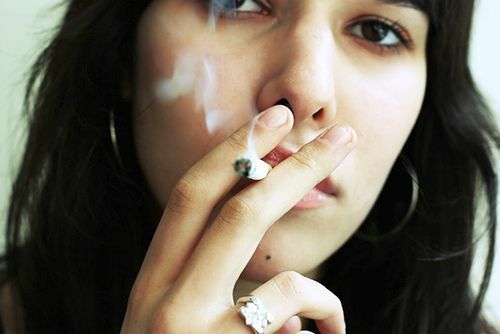 Increasing disapproval of smoking also has accompanied the decline in use, as well as an increased perception that smoking carries a “great risk” for the user. However, there were only modest further increases in these factors in 2014. As part of Department of Health and Human Services Secretary Kathleen Sebelius’ call to make the next generation tobacco free, “The Real Cost” campaign targets the 10 million young people ages 12-17 who have never smoked a cigarette but are open to it and youth who are already experimenting with cigarettes and are at risk of becoming regular smokers. “The Real Cost” campaign uses a comprehensive multimedia approach, compelling facts and vivid imagery designed to change beliefs and behaviors over time. The ads were developed to educate youth about the dangers of tobacco use and to encourage them to be tobacco-free. The campaign uses several social media platforms to create space for teens to engage in peer-to-peer conversations about the issue in ways that are authentic to who they are. Supported by the best available science, “The Real Cost” campaign will be evaluated to measure its effectiveness over time. It is the first of several campaigns that the FDA will launch over the next few years. Subsequent campaigns will target additional discrete audiences, including multicultural youth, rural youth, and lesbian, gay, bisexual, and transgender (LGBT) youth.